Two sizes in this great looking light and a natural to go with the hanging wall pendant! UL damp location. 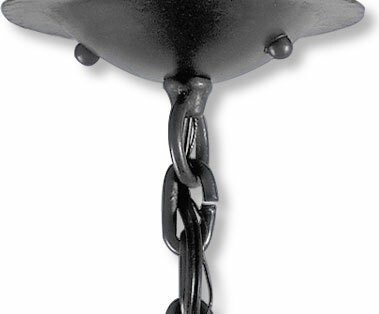 30" overall height, lantern height 13", 4" diameter. One 60 watt bulb. 48" overall height, lantern height 18", 6" diameter. One 100 watt bulb.